The Moelwyns in Snowdonia offer some superb views of the Snowdon massif yet see very few walkers. This walk provides a basis for exploring this area visiting some of the summits and tarns of this scenically interesting area. 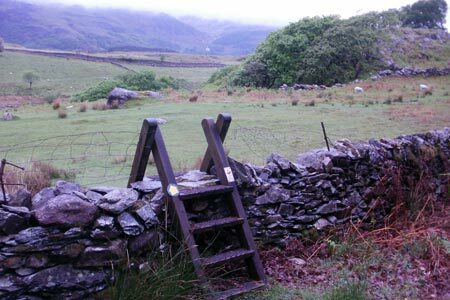 However a word of warning the area can be wet underfoot and navigation can be problematic.